Many OTO Dance works are now available on YouTube. The overall quality is better, and streaming is generally faster! 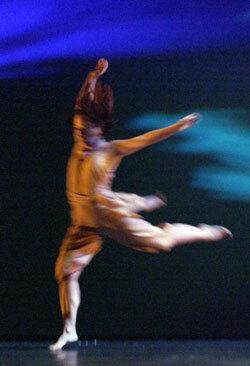 Take a look at a recent KUAT TV Special on OTO Dance Aerial Dance in Tucson.